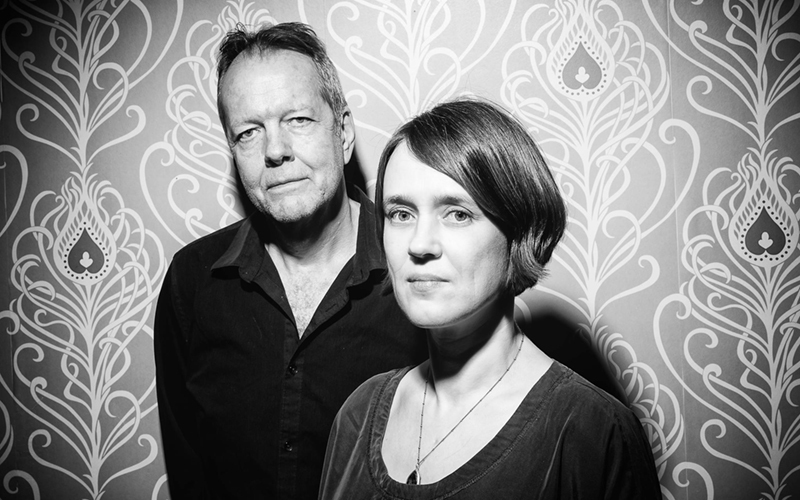 Married off stage, Ingrid Laubrock and Tom Rainey create music as a duo that feeds off this intimacy and togetherness. Their terrain is free improvisation, but played out in the rare and difficult balance that is the secure understanding of the discourse of the other and the ability to incorporate surprise into this relationship. Saxophone and drums join together to create an eternal revelation of pure listening delight.